Inspect for corrosion. Repair or replace if defective. Repair or replace if defective. For stock repair, see TM 9-1005-301-30 w/C1. 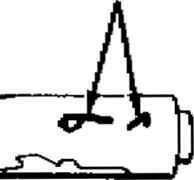 Test lower receiver pivot pin lug clearance using fabricated lower receiver go-no go gage (E-5, appE). 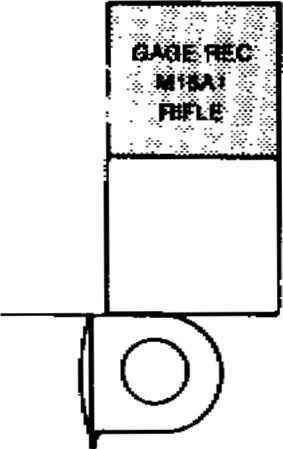 If lower receiver go-no go gage (E-5, app E) enters far enough to pass or cover the entire pivot hole, the rifle is unserviceable and will be turned in for replacement. Do not force gage to fit between pivot pin lugs. Test two hammer pin holes and two trigger pin holes using not-go plug gage 12006472. 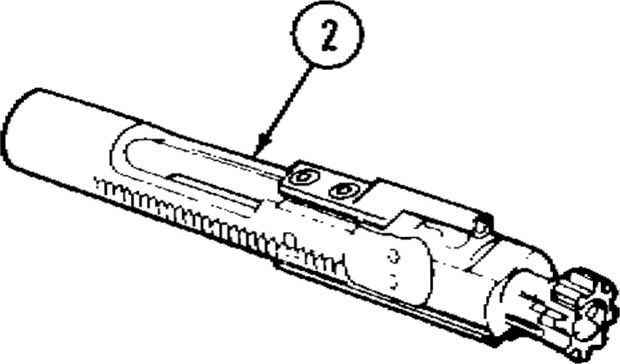 If the not-go plug gage passes through any one of the four pin holes, the rifle is unserviceable and will be turned in for replacement. 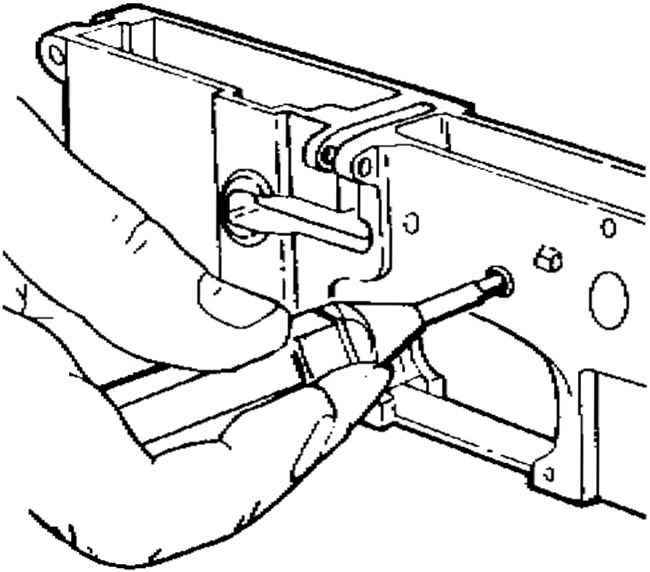 The gage must penetrate through the wall thickness to be unserviceable.